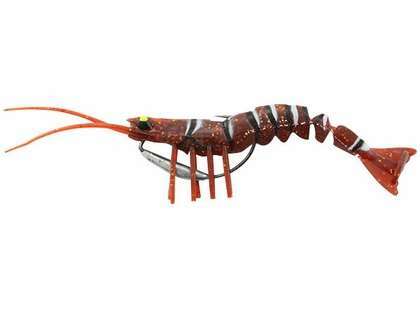 The Savage Gear TPE 3D Shrimp Lures are made from a 3D scan of an actual shrimp. 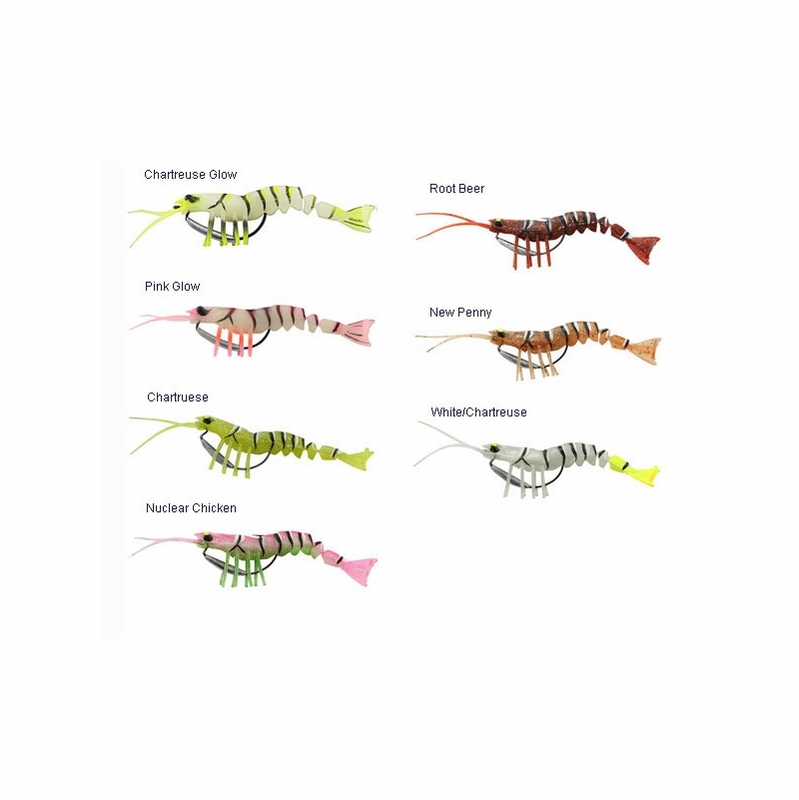 These lures feature a tail infused with nylon mesh to help prevent tearing on the hook set, as well as glowing strike points for eyes. 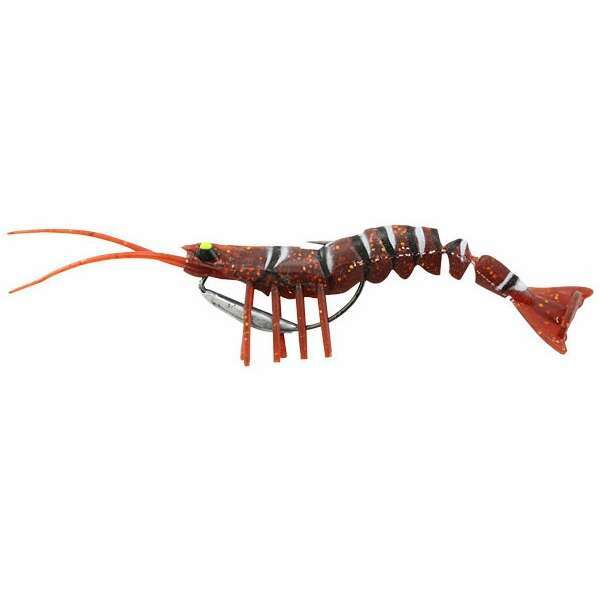 These shrimp imitations are just amazing. Super life like and moves fantasticly. Tarpon,snook,seatrout you name it it will catch it ! Dear Tackle Direct, Sorry for disturbing your time i just want to make sure before order, this product is same as picture as i attach ( 2 pcs. 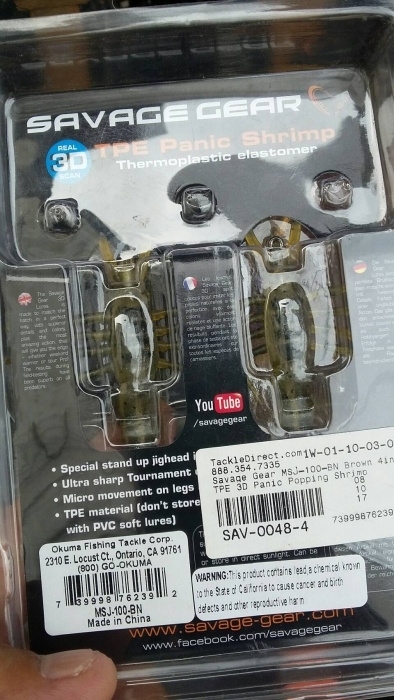 in 1 pack) if it not the same can you sent me a link that i can order product as picture? and last question, you ship your product to Thailand also,right? 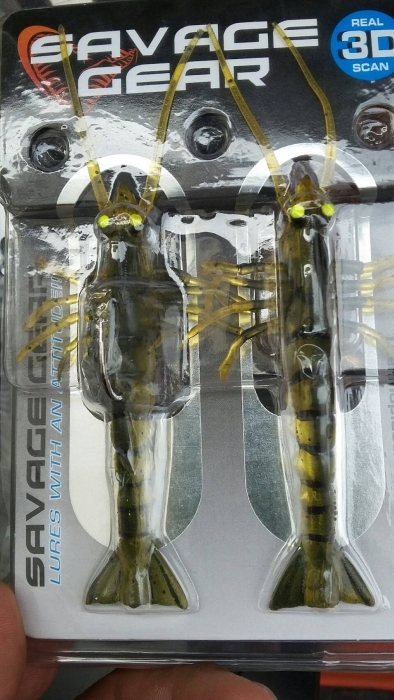 Hi Chiewchan, We do ship to Thailand and the savage gear shrimp lures come 1 shrimp to a package.